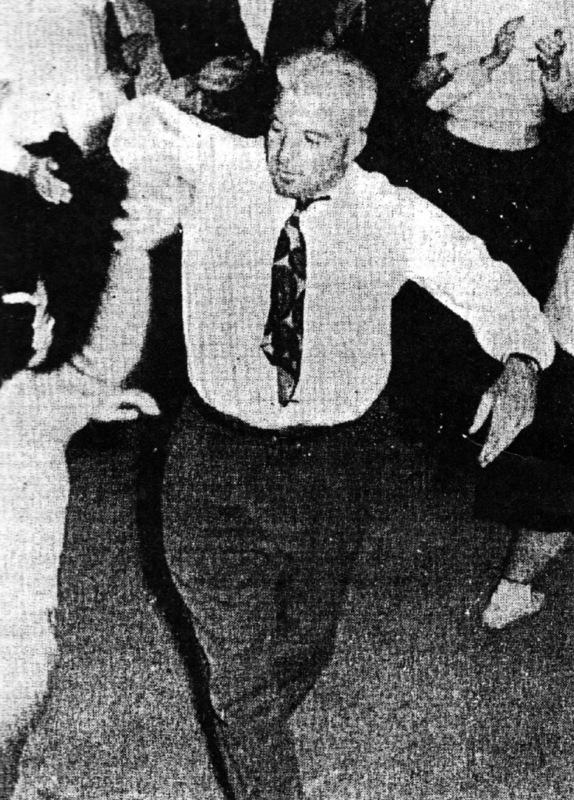 Photographs of Winfield P. Niblo, widely credited with bringing American square dance to Japan after World War II. 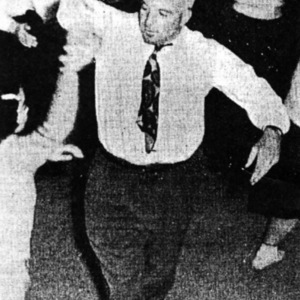 In one photo he can be seen calling with cupped hands; there simply was no PA system available to use. 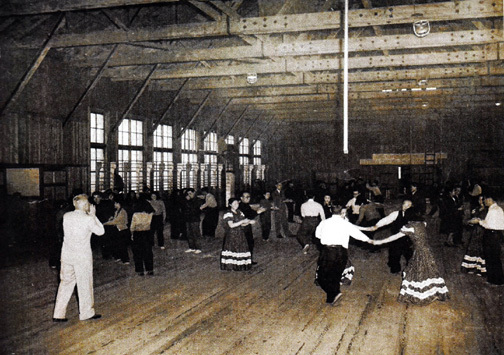 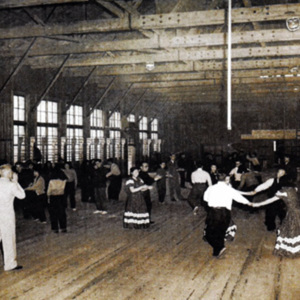 “Winfield P. Niblo,” Square Dance History Project, accessed April 26, 2019, http://squaredancehistory.org/items/show/236.